Spoil yourself these holidays by booking luxury Sunshine Beach penthouse accommodation at La Mer Sunshine. 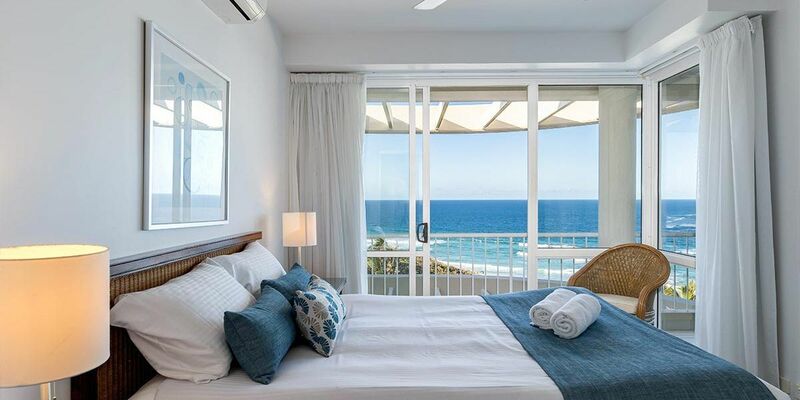 Enjoy stunning panoramic ocean views from your rooftop balcony, spacious and tastefully decorated penthouse apartments, fully equipped kitchen for those nights you feel like staying in and access to the heated pool and on site bbq area. 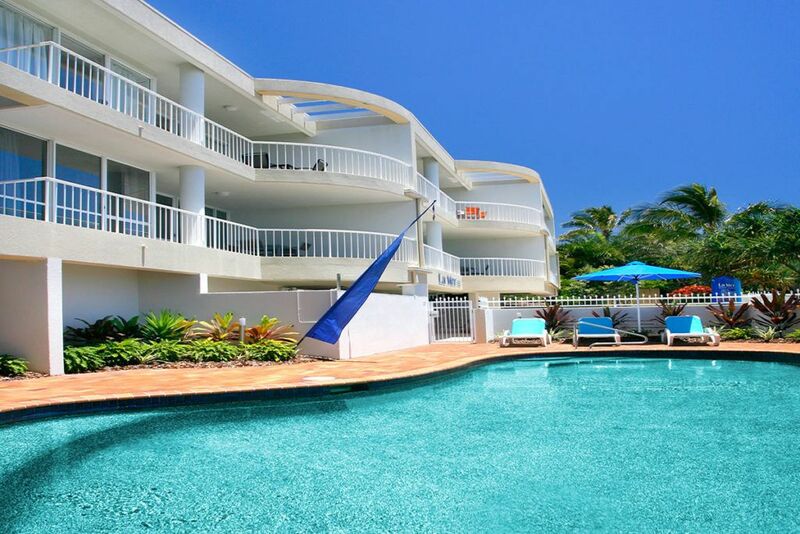 You will love the location of these apartments in Sunshine Beach, being directly opposite the beach where you can walk for hours along the golden sand or enjoy a surf or swim at the patrolled beach. 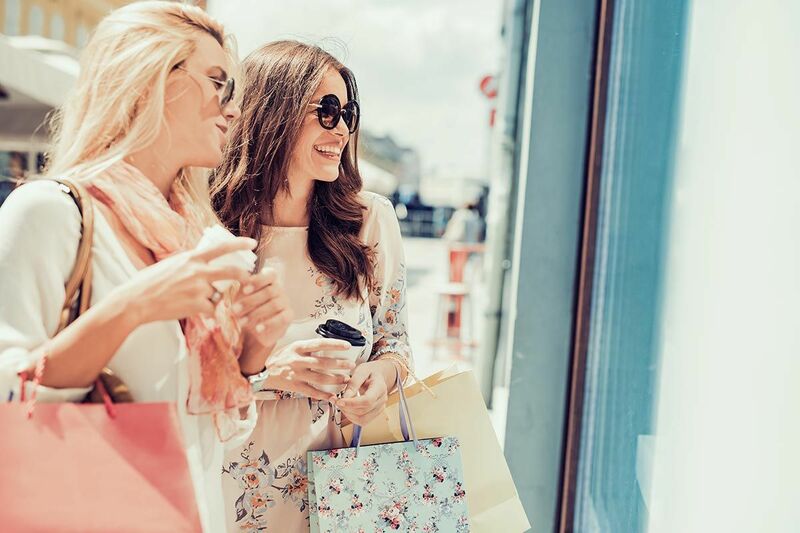 With great cafes, coffee shops, restaurants, boutiques and gift shops at your finger tips you will love wandering relaxed Duke St. 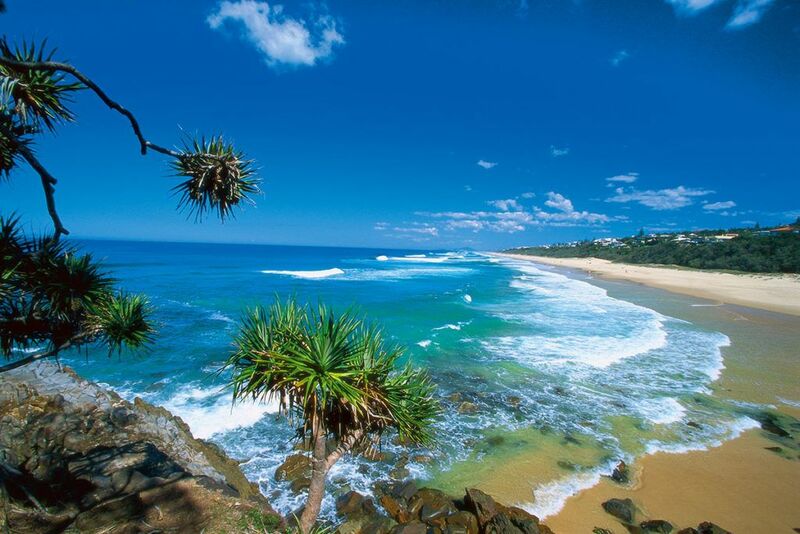 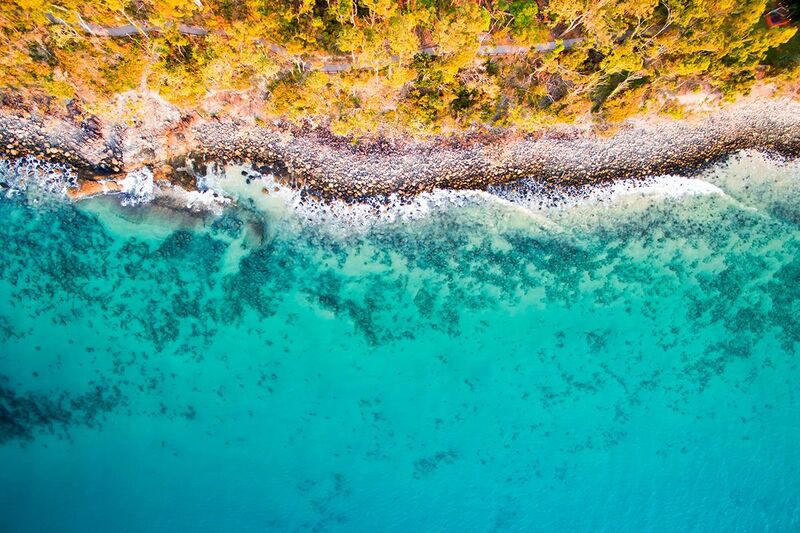 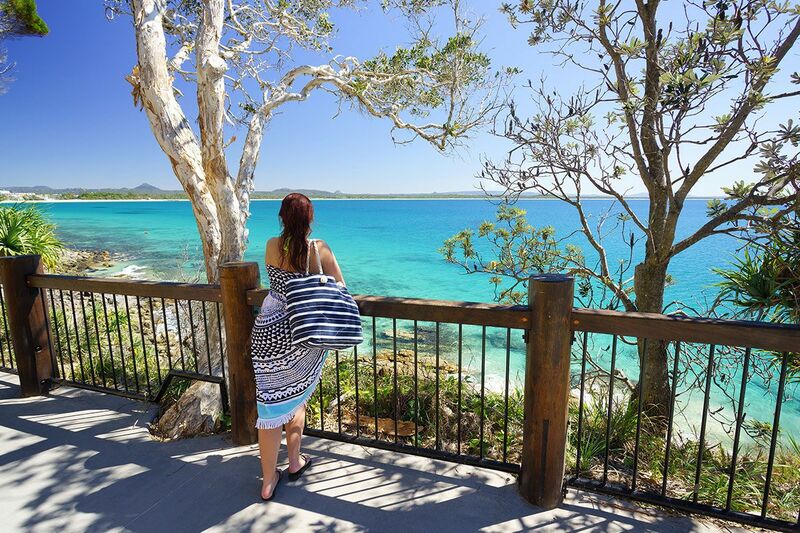 Pack your togs and towel and head off to explore adjacent Noosa National Park with its hidden bays, sheltered coves and walking tracks it is easy to spend the day exploring this tranquil rainforest. 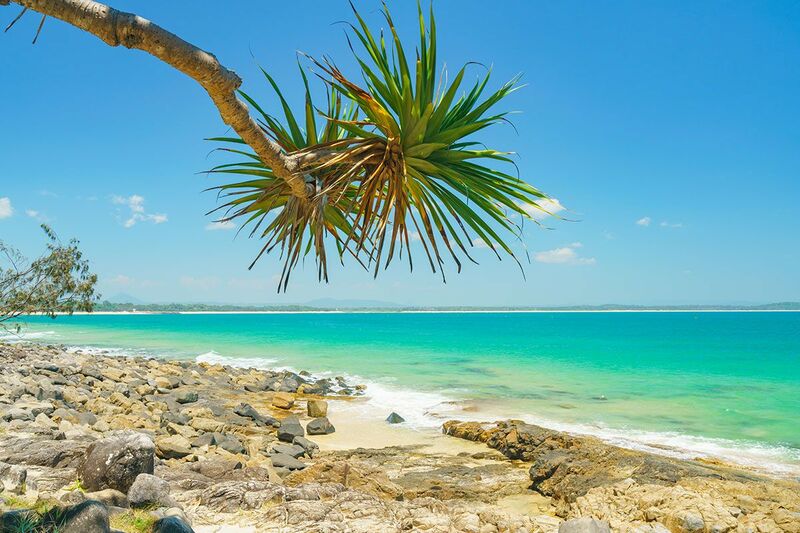 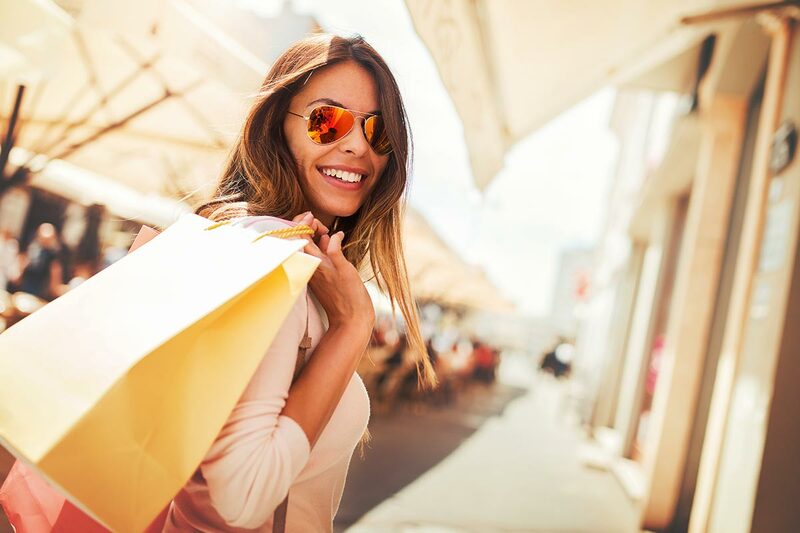 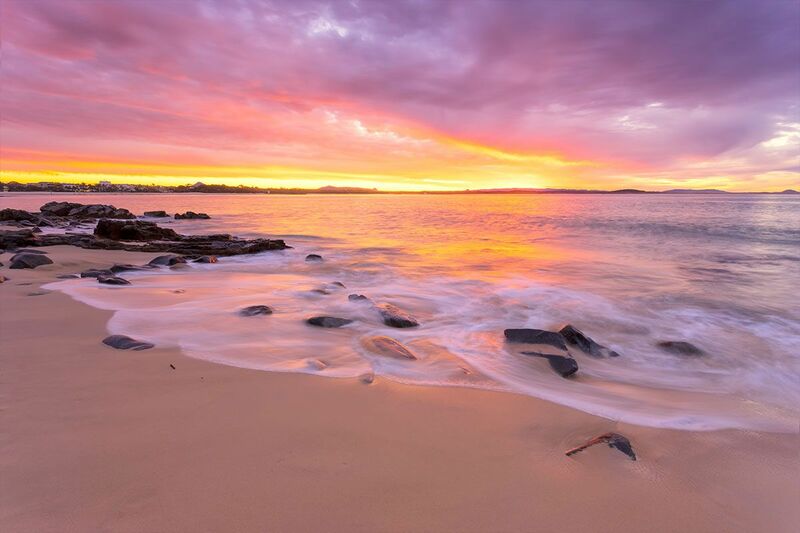 You will find Noosa and its famous Hastings St just a few minutes drive away, here you can shop till you drop, enjoy a quiet drink at a trendy bar or a bite to eat at one of the alfresco cafes or a fine dining experience at one of Noosa’s award winning restaurants. 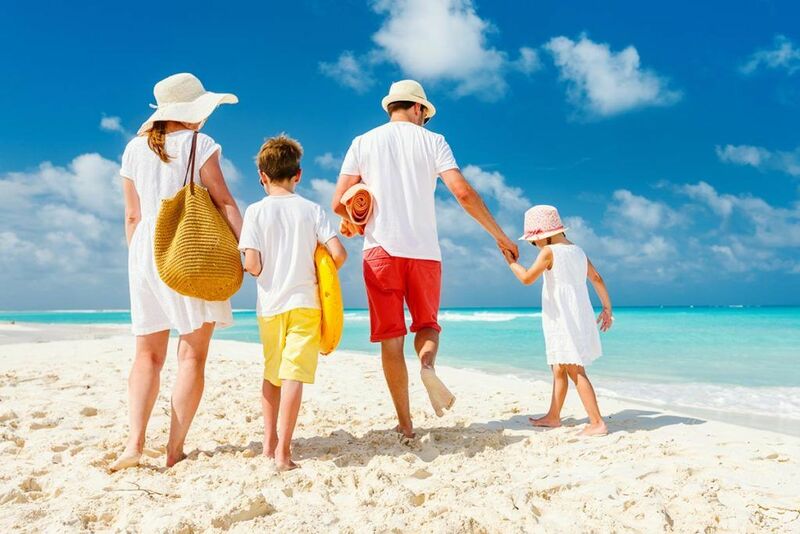 With so much to see and do at Sunshine Beach and nearby Noosa, this area of the Sunshine Coast is the perfect holiday destination and booking your Sunshine Beach Penthouse accommodation at La Mer is a great way to enjoy luxury accommodation in Sunshine Beach.